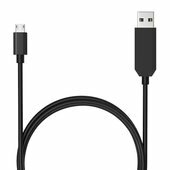 EFT Micro-USB Cable is an authenticator / USB serial converter cable. 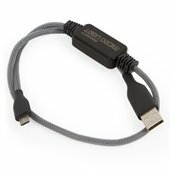 With this cable you don’t have to use any boxes anymore. 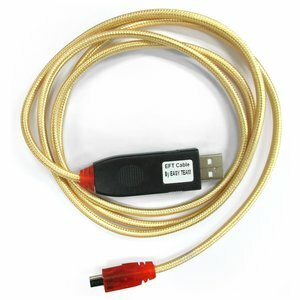 Connect your phone directly to your computer, using this cable.